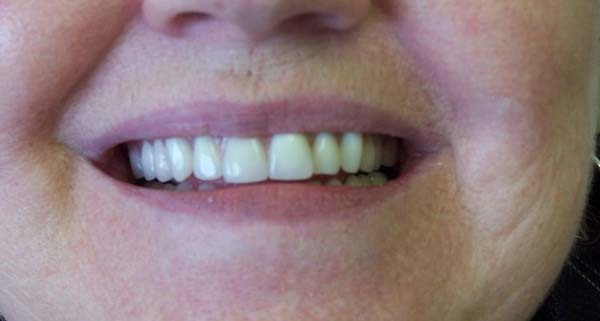 See the Difference that Our Dentures Can Make! Looking for some smile inspiration? 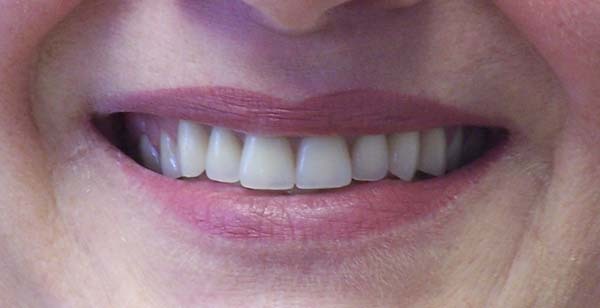 Have a look through this page to see some of the wonderful smile transformations we’ve been able to provide to our Victoria clients. At Central Park Denture Clinic, we always want our clients to make educated and informed decisions regarding their oral health. 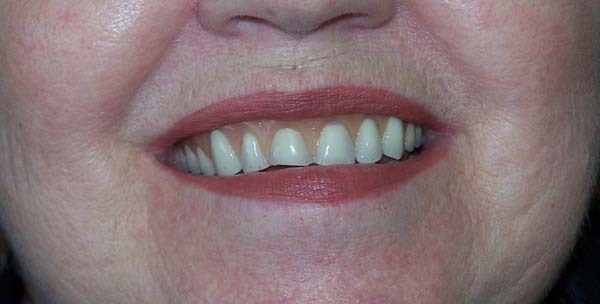 With that in mind, we offer free, in-depth denture consultations for our prospective clients. So, have a browse of some of our work on this page, then give us a call to schedule your free meeting with our denturist! 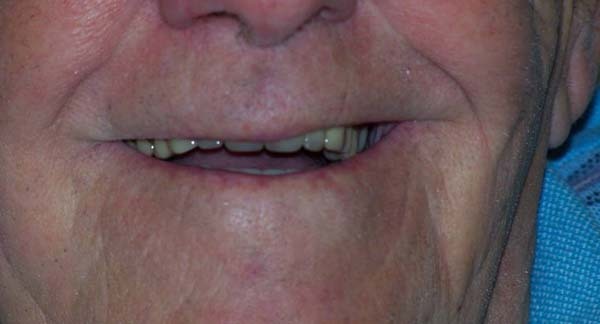 Implant-supported dentures can help you chew foods with the confidence knowing the denture's grip won't slip! 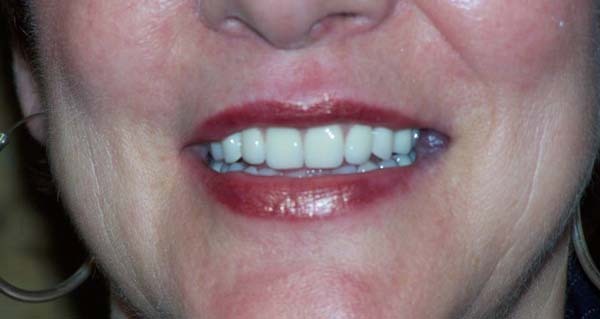 Hear What Our Patients Have to Say about our Dentures! At Central Park Denture Clinic, we love receiving feedback from our patients. Read below to see what some of our patients have to say about our services. If you would like to tell us what you think, feel free to give us call!